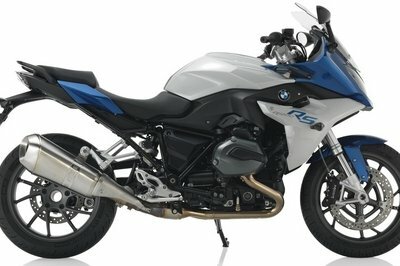 Just like everything else, certain motorcycle models grow up and are bound to be replaced. That’s the case for the Honda ST1100, which ran for almost 12 years before its time clearly has come to pass. 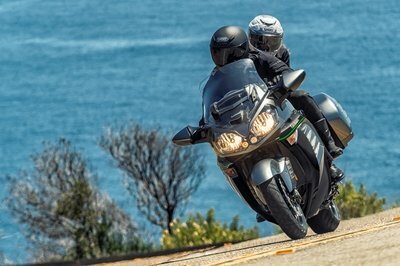 In the 12 years it’s been around, the ST1100 has earned a reputation as one of the best touring motorcycles around, but like we said, everything has an expiration date, and the ST1100’s date has already passed. Now it’s time to give proper introduction to the eventual successor, the ST1300. 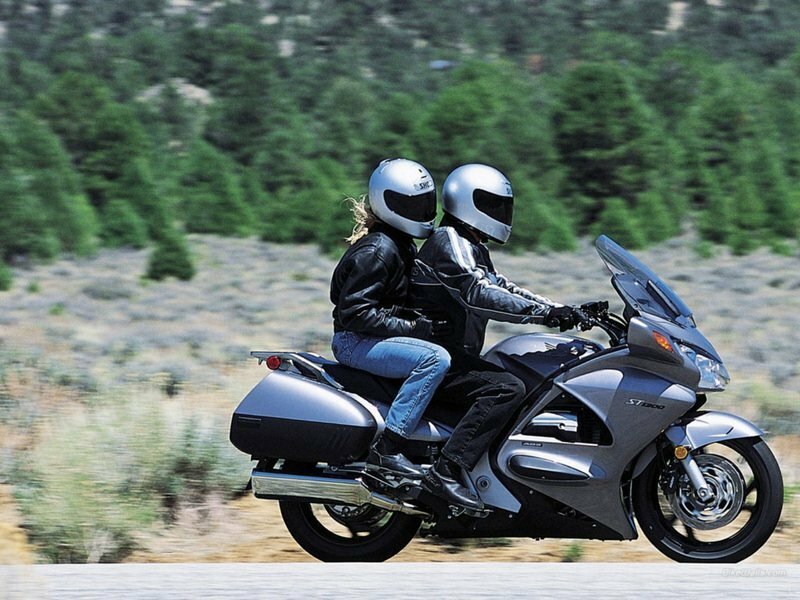 Just like every sports-touring bike on the market, the ST1300 plays double duty as a touring and sports bike. The bodywork, which was carefully built behind the science of wind-tunnel testing, sports all the characteristics of a long-distance hauler and a sports racer. 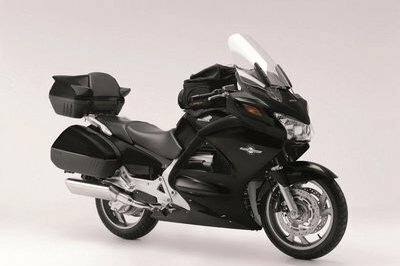 The hard saddlebags on the rear, together with the removable saddlebag liner set, a scuff-pad set, and knee-pad set, comprise some of the ST1300’s touring characteristics. 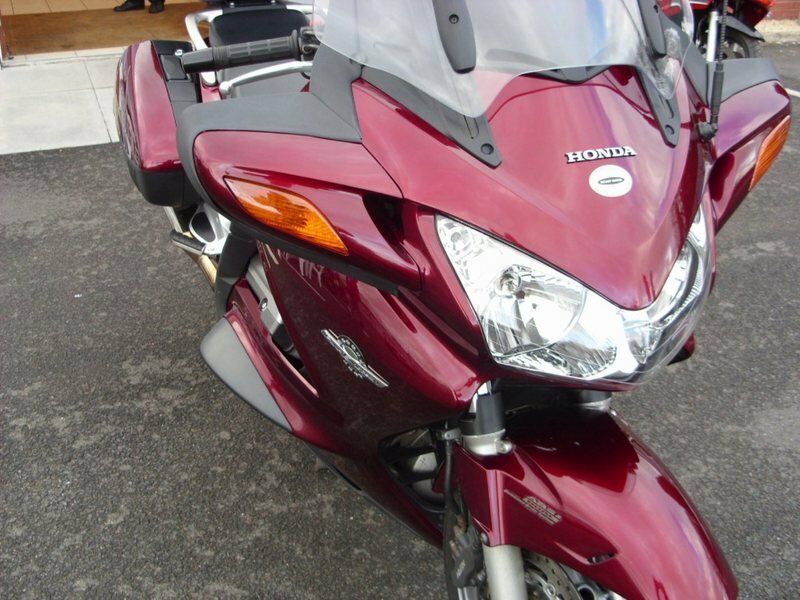 It also has a new fairing air-deflector set, a tank pad, and heated grips to round out the car’s exterior set-up. As far as performance characteristics go, the ST1300 is powered by a 1,261 cc liquid-cooled longitudinally mounted 90° V-4 engine that’s complimented by a race-bred chassis and ABS technology. The new engine set-up produces 20% more power and 10% more torque than the ST1100, enough reason for this sports tourer to be considered a worthy successor. 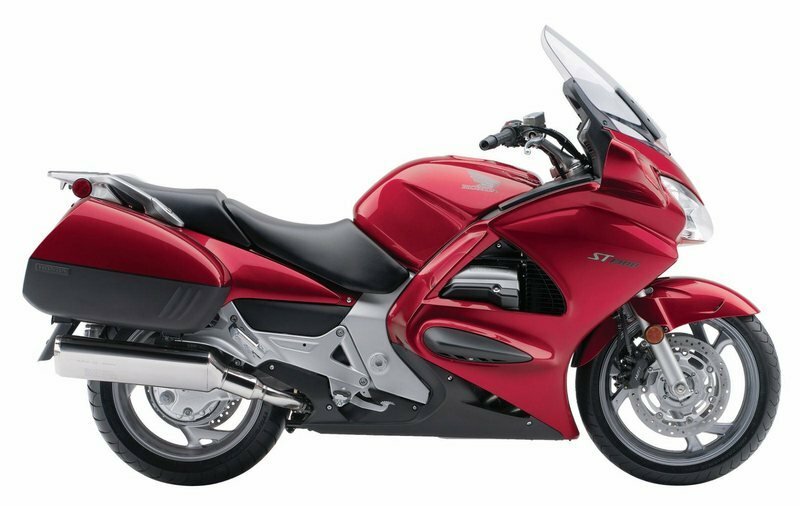 Like most of Honda’s high-performance motorcycles, the new ST1300 features advanced aluminum composite cylinder sleeves that are not only lighter in weight, but also more resistant to wear and more effective at transferring heat than conventional iron sleeves. Honda’s fuel-economy estimates are based on EPA exhaust emission measurement test procedures and are intended for comparison purposes only. Your actual mileage will vary depending on how you ride; how you maintain your vehicle; weather; road conditions; tire pressure; installation of accessories; cargo, rider and passenger weight; and other factors. 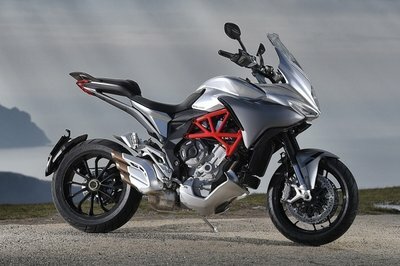 i love this sportsbike! And i am so happy to know that it can handle a 7.7 gallons of fuel, knowing that it is a big bike. I found it cool with that rider! Haha.